The Chamber is working to see the Saanich Peninsula become the most economically prosperous region on Vancouver Island – and the most desirable place to live and work – in Canada. 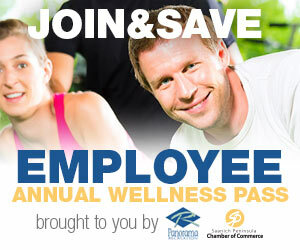 As the area’s leading membership-driven business organization, we are committed to providing value to our members. Our organization is sanctioned to operate within the municipalities of Sidney, North Saanich and Central Saanich which is the traditional territory of the WSÁNEĆ people. 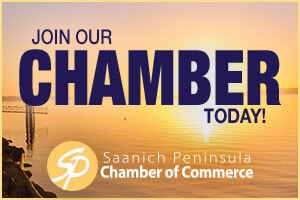 Join our Saanich Peninsula Chamber of Commerce Newsletter by signing up here. Copyright ©2018 Saanich Peninsula Chamber of Commerce. All Rights Reserved.